Kid’s parties are so much fun for both the children and parents involved. 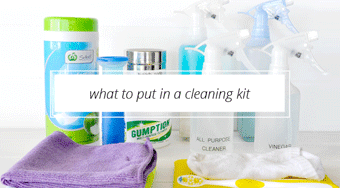 Whether it be extravagant or low-key there’s one thing you’ll absolutely need – food! 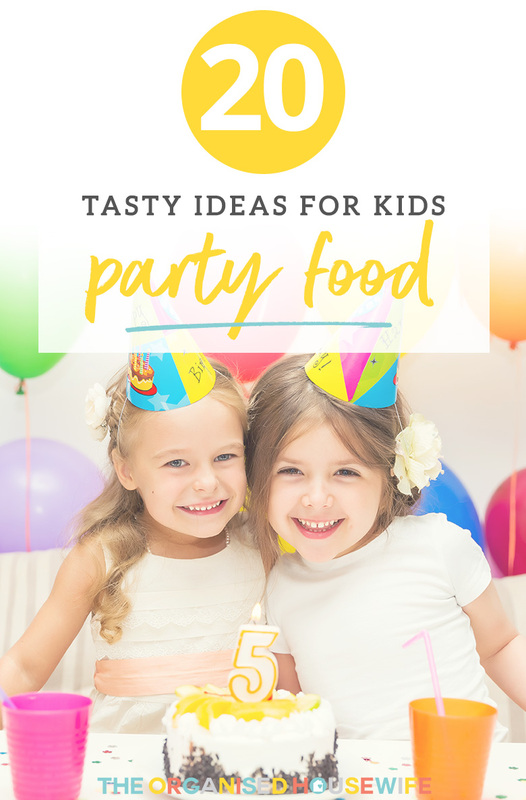 Recently a reader reached out to our online community to ask for advice on her kids party food ideas, she got over 130 fantastic responses so I thought I would share some of the most popular suggestions with you to hopefully make planning your next children’s party a lot easier. My 7yo daughter is having a party of primarily girls although my 10yo son is having a couple friends come too. Party goes from 11.15-1.15pm so lunch time. Don’t want to waste food so give me your best suggestions for the party food that always goes first at your parties. I am thinking fairy bread, honey joys, fruit skewers, choc dipped marshmallows and maybe little sandwiches of ham and cheese, and perhaps cocktail Franks. What do you all think? 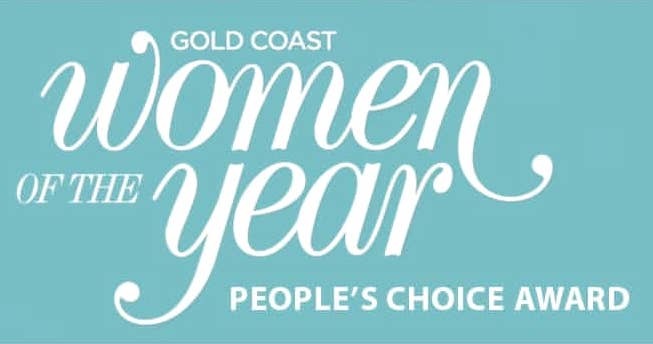 It’s in 2 weeks today and I’m already pulling out my hair with an unhelpful hubby and MiL who wants to make schnitzels and quiches for little kids?! 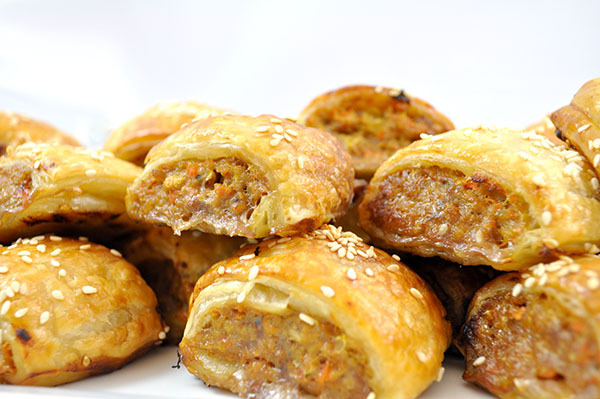 SAUSAGE ROLLS – “Homemade sausage rolls – pack them with hidden veggies.” – Tamara K. These sausage rolls are a healthy twist on classic party food that are sure to be gobbled up. Find my homemade beef and vegetable sausage rolls recipe here. GRILLED CHEESE SANDWICHES – So quick and simple, and delicious hot or cold – “I’ve served cold toasted cheese sandwiches & they were a hit!! 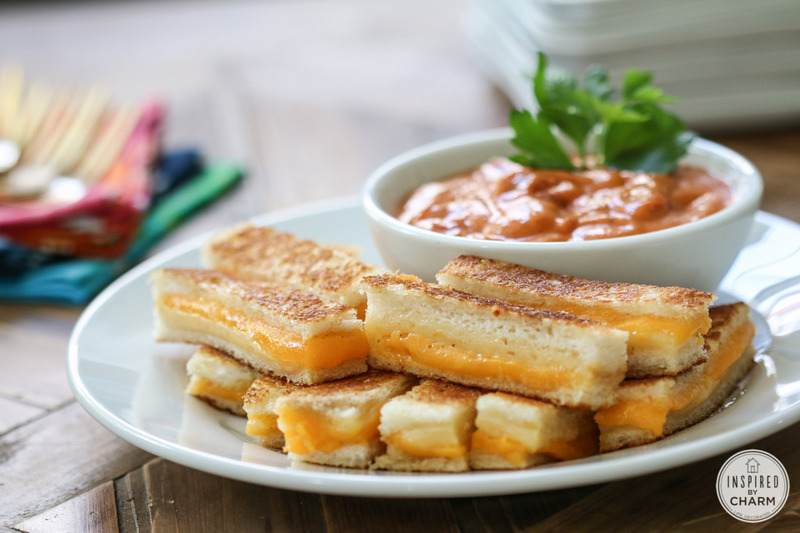 !” – Macky P.
Find this mini grilled cheese recipe here. VEGGIE STICKS IN DIPS – If your kids are the sort to enjoy their veggies, these veggie cups will save a lot of mess and double dipping. 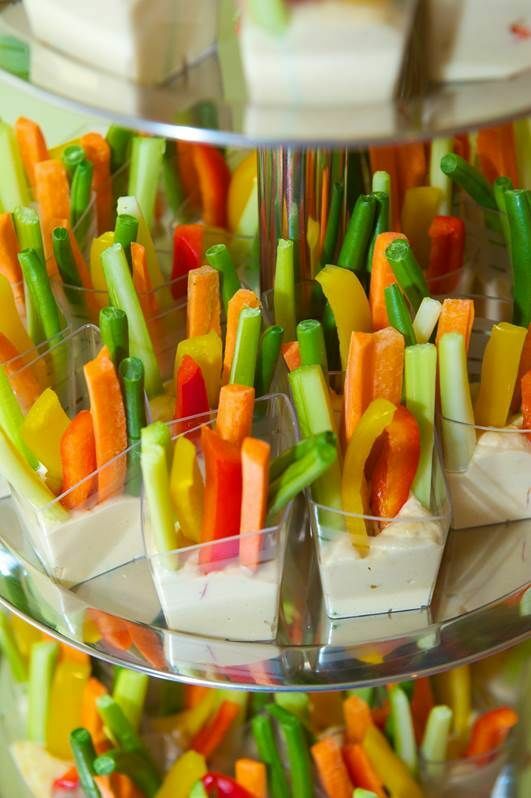 “I do cucumber and carrot sticks in a little cup of french onion dip at my kids parties, its a healthy alternative and keeps the other parents happy. 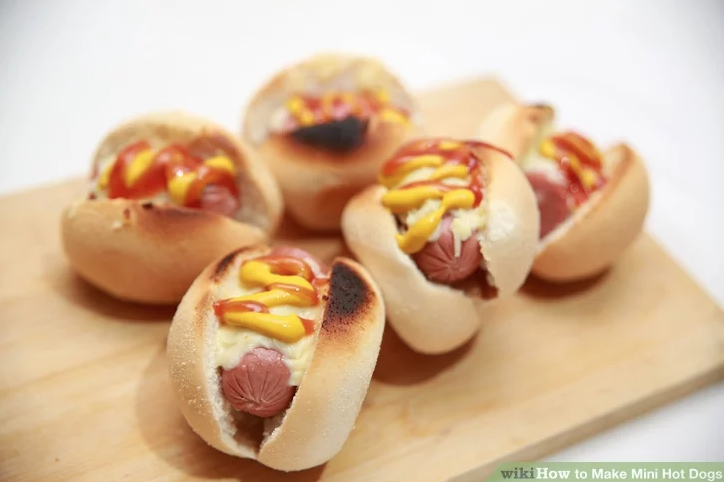 I just don’t do too many so they don’t go to waste!” – Alexa A.
MINI HOTDOGS – “Mini hotdogs using bake at home dinner rolls and cheerios!” – Kimmy B. CHICKEN STRIPS/NUGGETS– Instead of adult-sized schnitzels, you could cut them into strips or make tenders instead. “My kids love schnitzels! Cut them into strips. 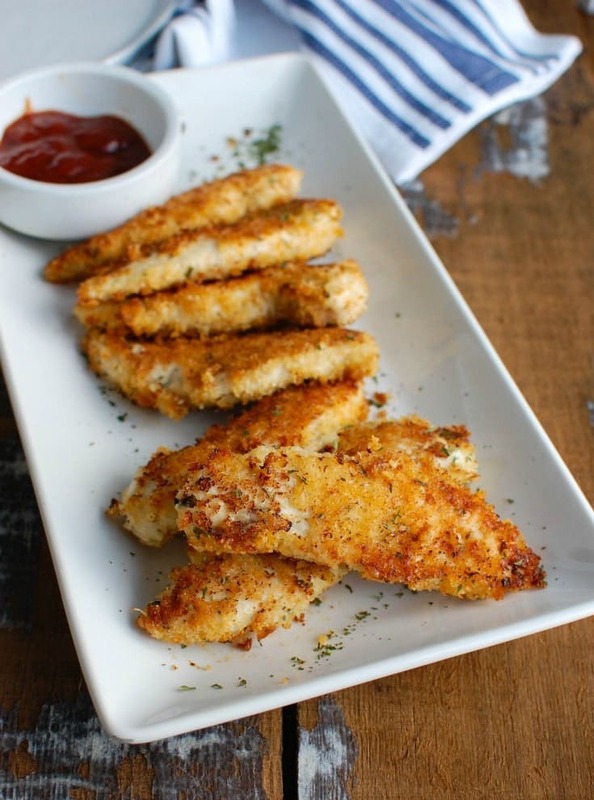 So many children have great varied diets, you might be surprised!” – Tanya P.
See this healthy baked chicken fingers recipe here. 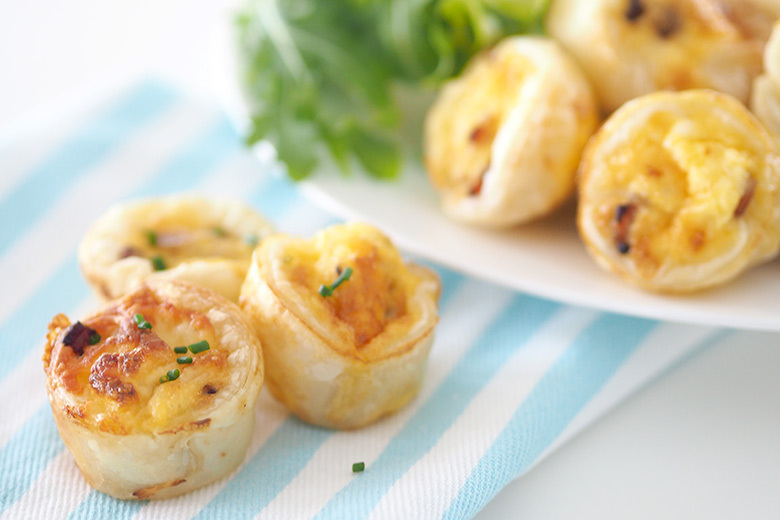 MINI QUICHES– “My mini quiches ALWAYS go first at parties. I’m talking 24 made in muffin pans, in under 5 minutes. My 5 year old would eat them all if I let him.” – Tiffany E.
Find my cheese and bacon mini quiches recipe here. 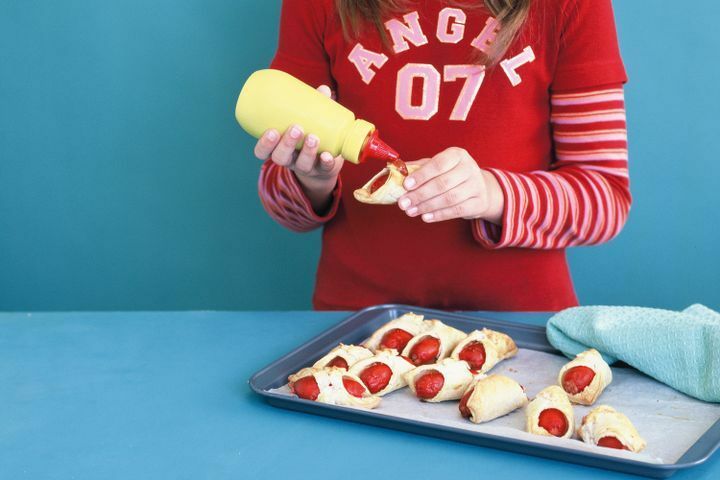 PIGS IN A BLANKET – An alternative to mini hotdogs, these pigs in a blanket might be easier for little fingers. 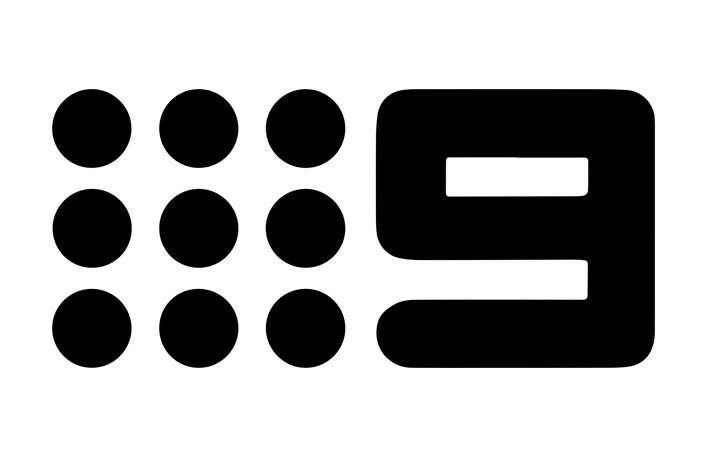 SCROLLS – “Scrolls! 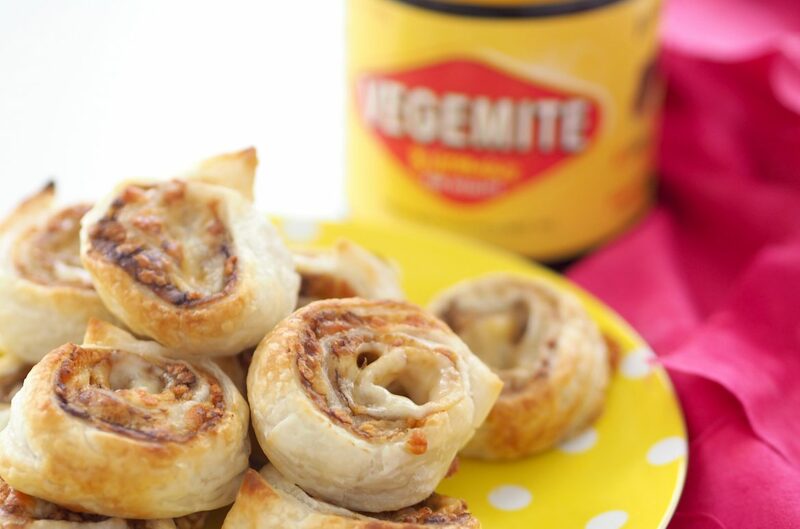 So easy with puff pastry Vegemite and cheese or ham and cheese with pizza sauce! 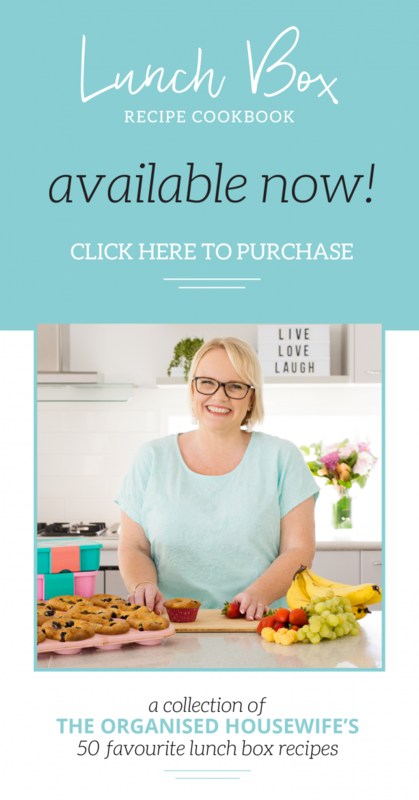 !” – Luisa S.
Find my super easy vegemite and cheese scrolls recipe here. 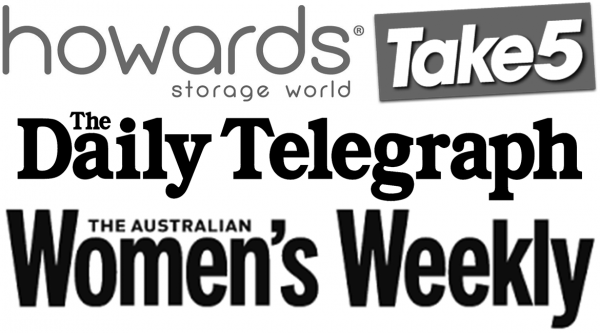 SAUSAGE SIZZLE– “We are always so simple at our place, anytime there is mass people coming of any ages we just crank the BBQ up and cook snags in bread with onion! Everyone always eats them, soooo simple! Bit of coleslaw for the parents if they wish! 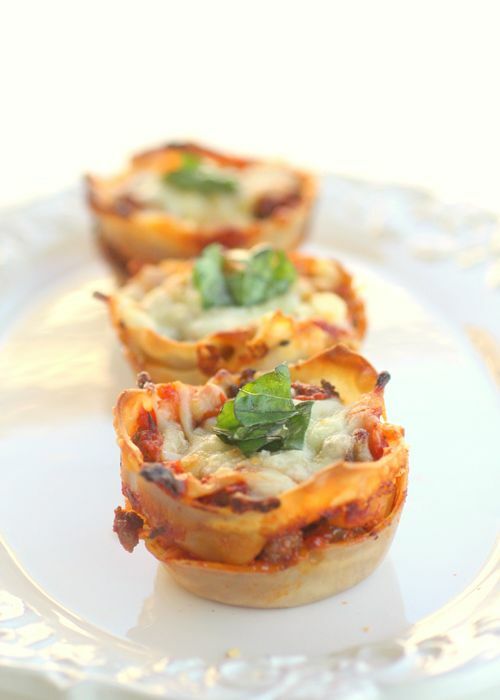 !” – Leaha T.
LASAGNE CUPCAKES – “These, hands down, every time. I make them the day before, wrap in foil, then day of the party I just need to put the trays in the oven to heat them through.” – Nicole T.
Find this lasagne cupcake recipe here. COCKTAIL FRANKFURTS – Little frankfurts just by themselves with some tomato sauce are always a hit. 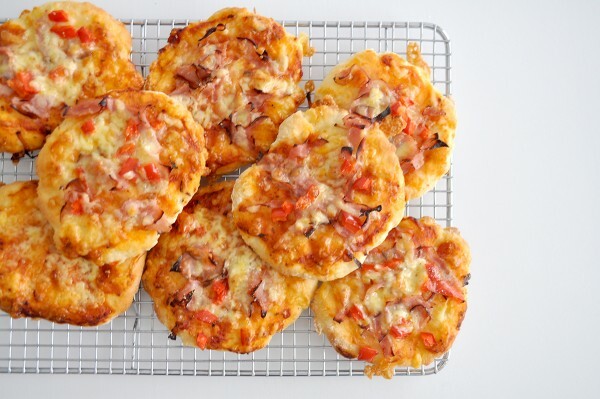 DIY MINI PIZZAS – “My daughter went to a party recently for an eight-year-old and they made their own mini pizzas the girls loved it” – Mel M.
Find my 2 ingredient mini pizza base recipe here. MINI SUSHI – Small, easy to eat and can be made with just avocado, cucumber, or add some chicken – but don’t let them sit out for too long! 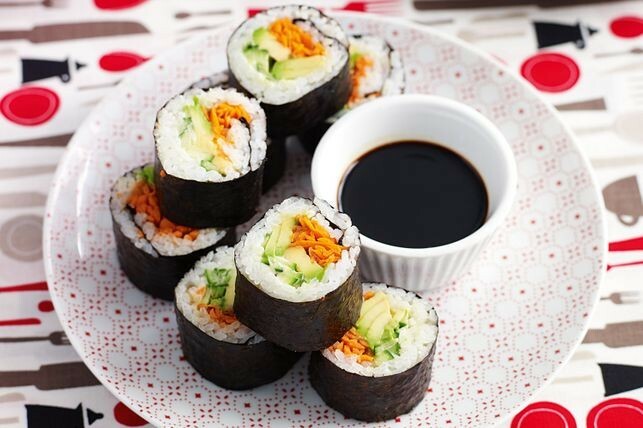 Find Sushi for Kids recipe here. 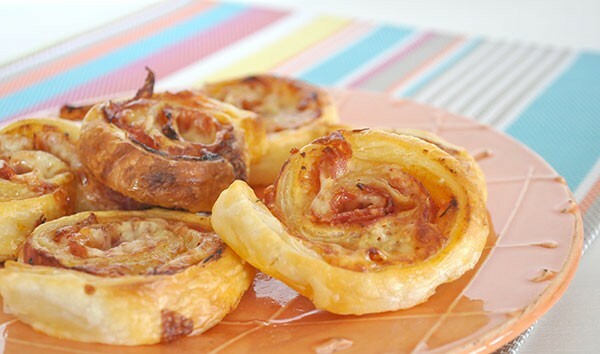 PIZZA PINWHEELS – “Pasta sauce and cheese on puff pastry. 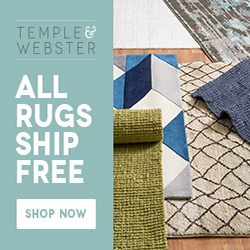 Roll up and slice to create pinwheel shapes. Lay flat and bake for about 20mins at 180! 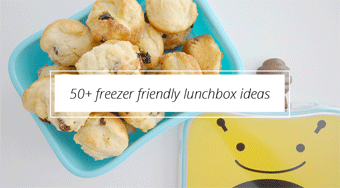 Can make in advance, freeze and reheat in the oven when needed.” – Maddi A. Find my super easy pizza scrolls recipe here. POPCORN WITH LITTLE CUPS–Give your ordinary popcorn a burst of flavour. Salted Caramel popcorn will not disappoint. 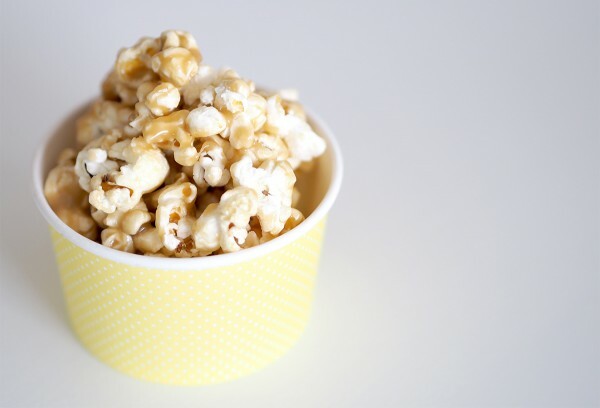 Emma C suggests providing the popcorn in little cups for an easy grab-n-go serving. Find my salted caramel popcorn recipe here. 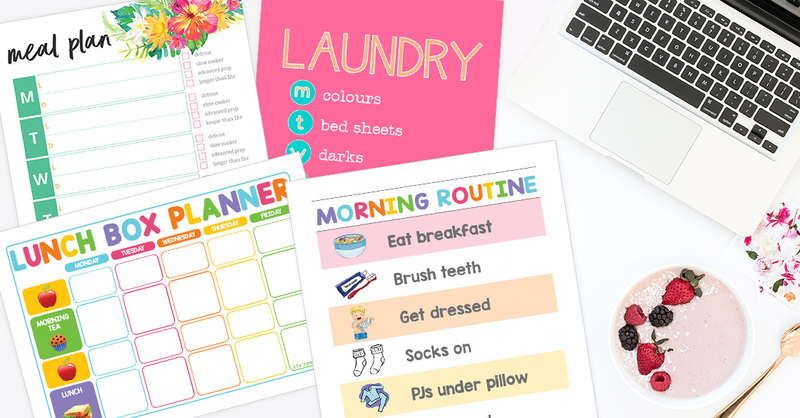 FAIRY BREAD – An Australian kids party classic! 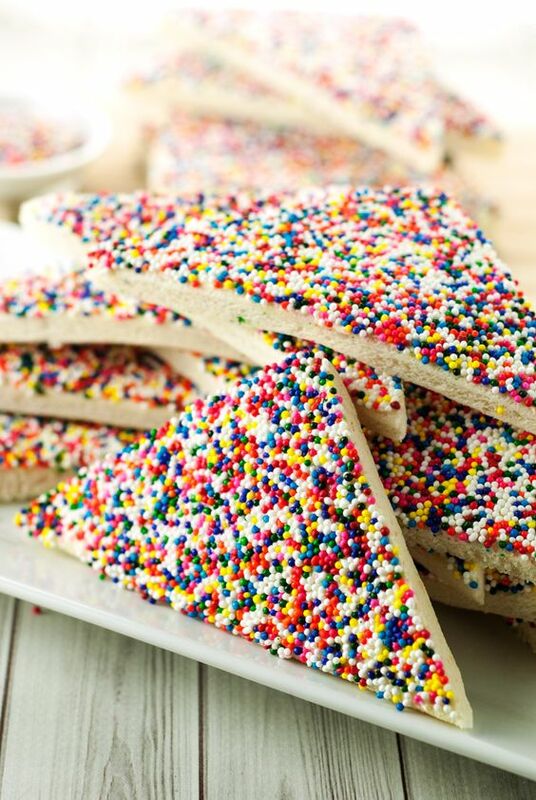 Fairy bread is so quick and easy and is sure to be devoured by any age. FRUIT PLATTER – Get creative with your fruit platter. 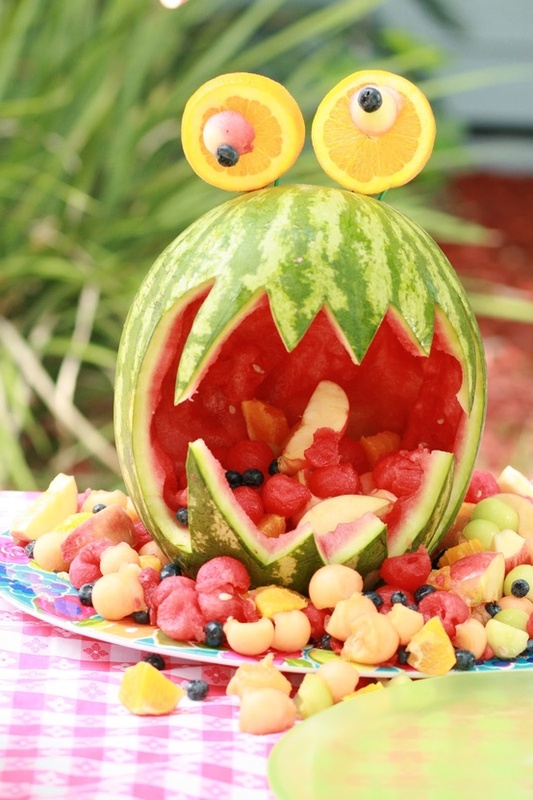 You could put the fruit on skewers, or cut into cute shapes to get the kids excited about eating it. JELLY CUPS – thanks Brenda C. for the suggestion! 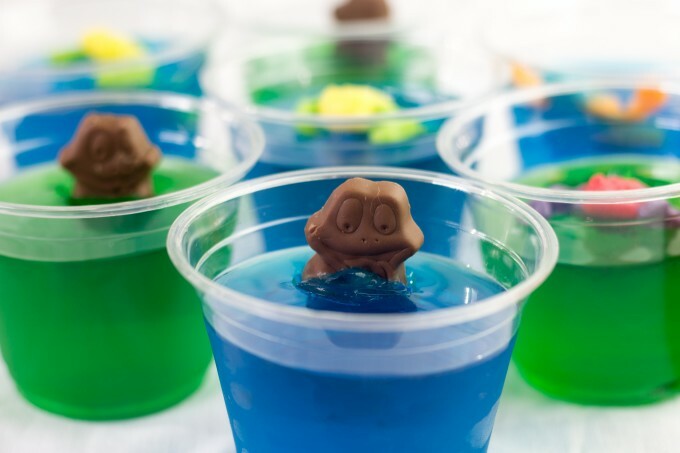 These “Frog in a Pond” Jelly cups are another classic Australian party food, they are so easy to make that even the kids can help out, and everyone will love them. If you don’t have chocolate frogs where you live, you could always use gummy frogs. 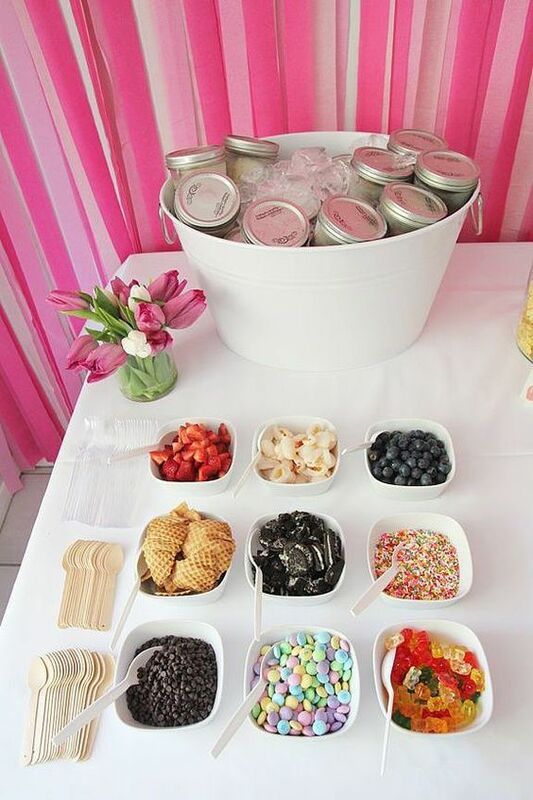 CHOCOLATE FONDUE WITH FRUIT – “My 12 yr old boy and friends and my 4 yr old daughter and friends went crazy over this….do it outside though as it gets messy.” – Jodi E.
ICECREAM SUNDAE BAR– “An ice cream bar with all the toppings is always a hit no matter the child’s age!” – Kirsty H. I love the idea of having the icecream prescooped into mason jars (or even plastic/paper cups) like the image below! 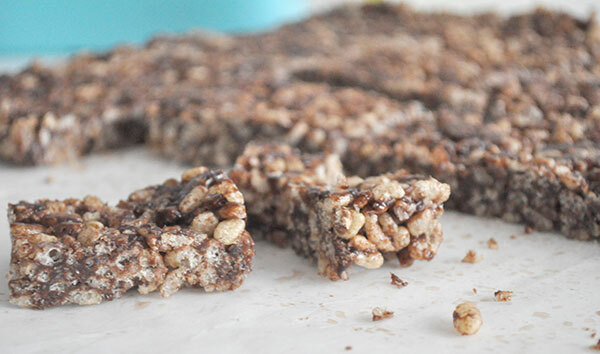 CHOCOLATE CRACKLES– You can even get your kids involved in making these ones beforehand. Jacqui B says they always go well at her house. Find my Healthy Chocolate Rice Bubble Bar recipe here. 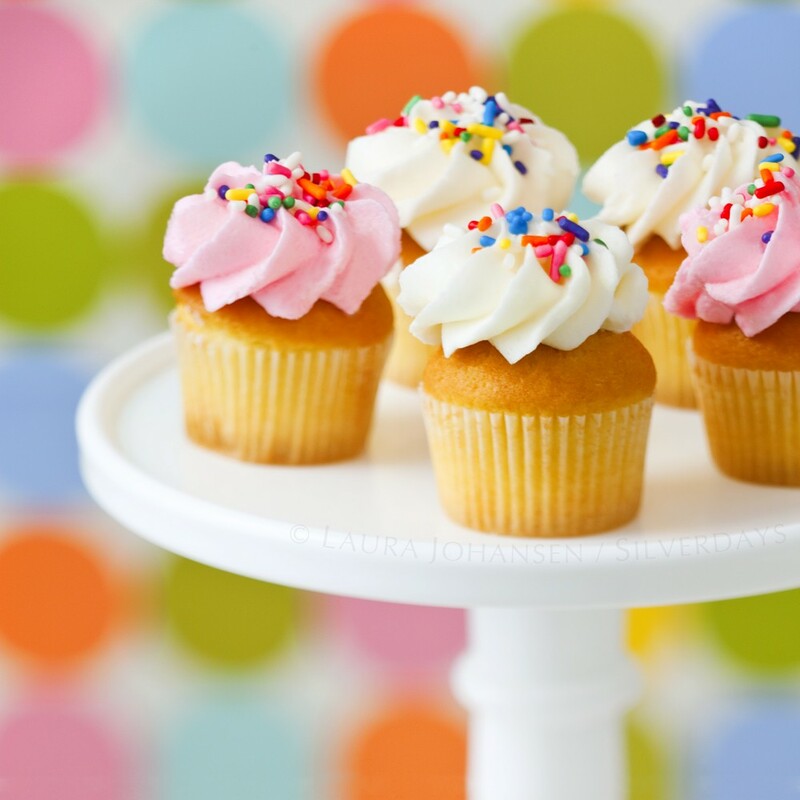 What is your go-to kids party food? Everything looks really delicious! 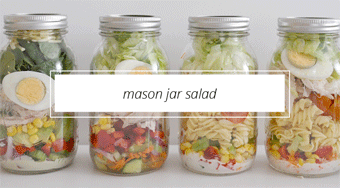 My kid is turning 2 this week, I’m definitely going to try some of these recipes. 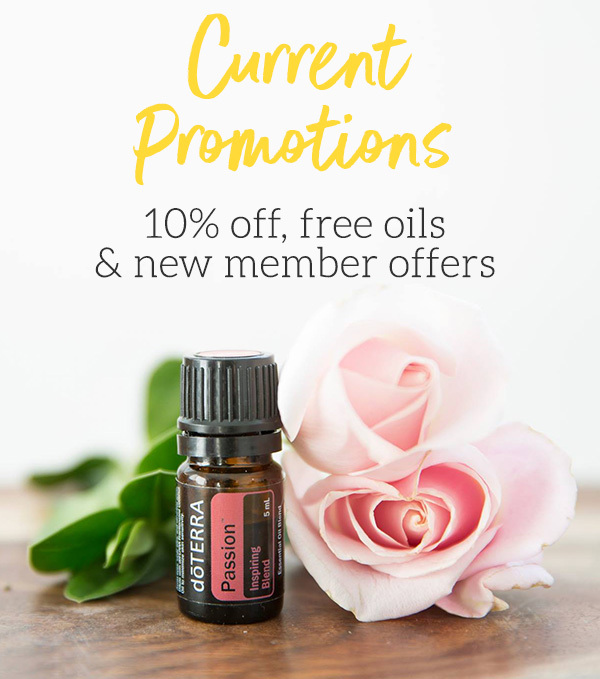 ooh perfect for that age, enjoy!